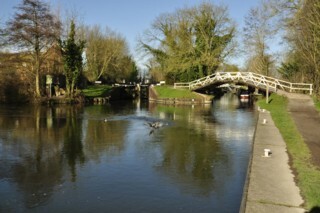 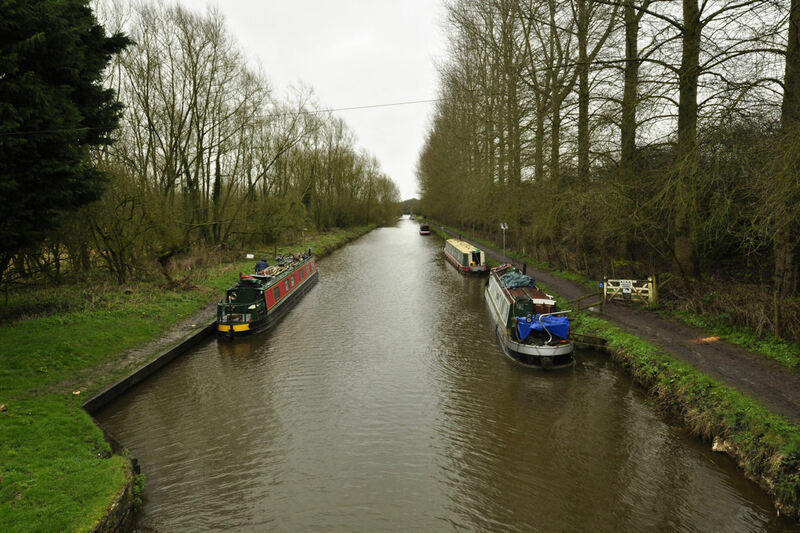 The Kennet & Avon is made of two canalised rivers, the River Avon and the River Kennet and a linking canal between the two. 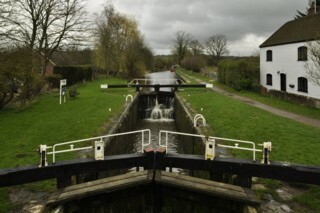 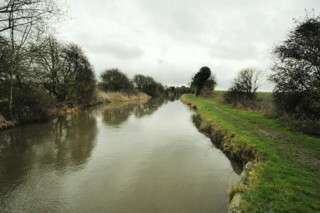 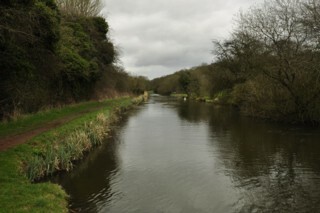 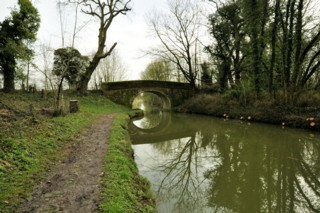 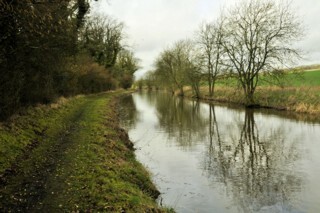 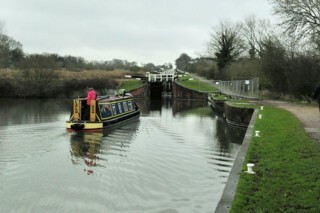 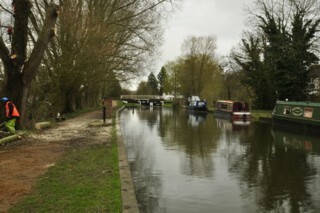 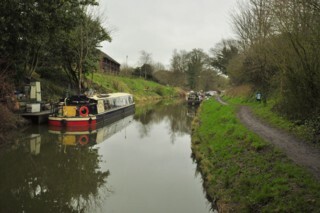 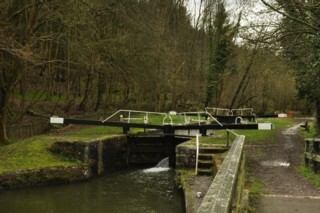 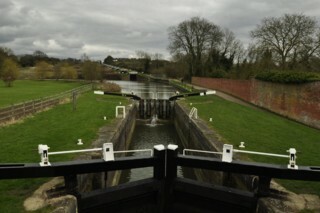 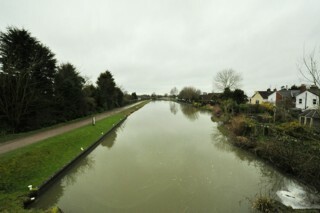 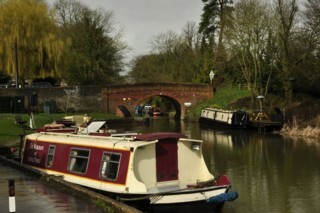 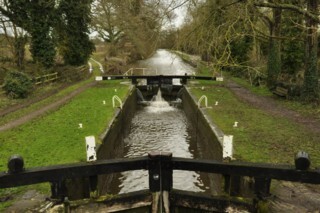 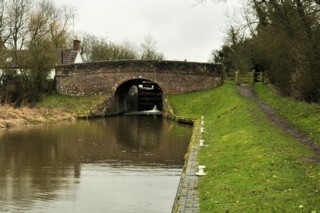 It runs from the Avon Estuary near Bristol to the River Thames at Reading, over 100 miles long with more than 100 locks. 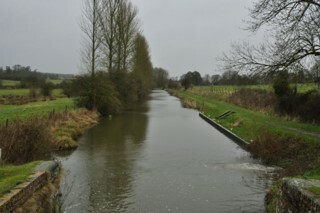 Le Kennet & Avon est constitué de deux rivère canalisée, la Rivière Avon et la rivière Kennet et d'un canal de jonction entre les deux. 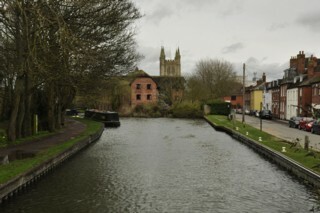 De l'Estuaire de l'Avon à proximité de Bristol jusque la Tamise à Reading, le Kennet & Avon s'étend sur plus de 100 miles et comporte plus de 100 écluses. 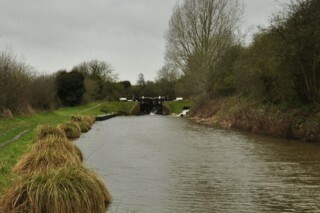 Between Caen Hill Flight Lock No.44 and Bath Road Bridge No.142. 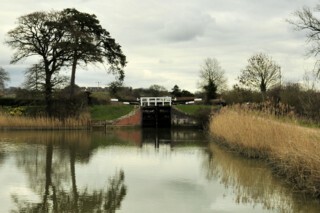 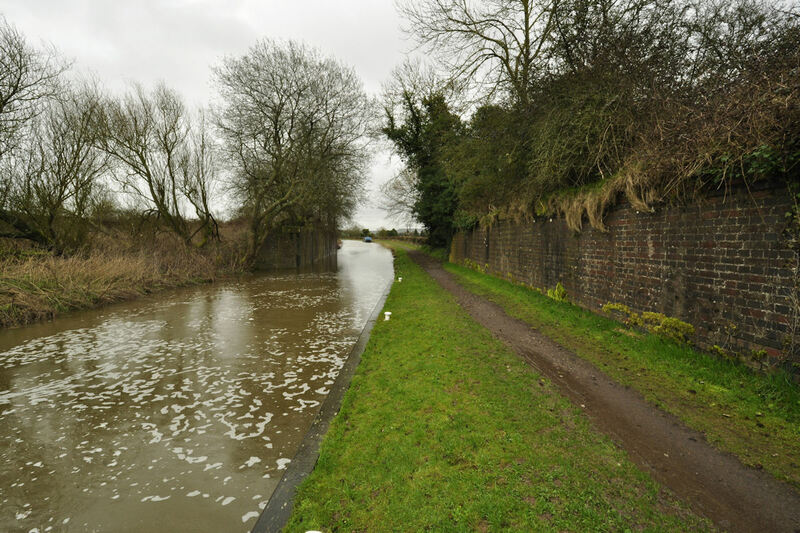 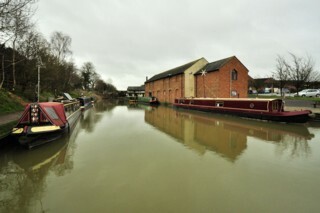 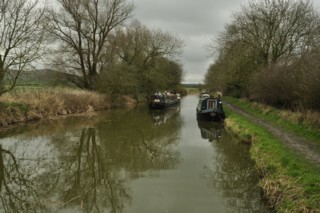 Between Bath Road Bridge No.142 and Devizes Lock No.48. 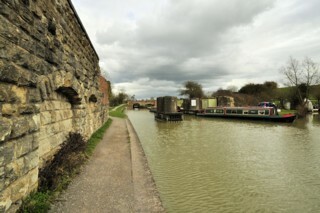 Between Northgate Street Bridge No.141 and Cemetery Road Bridge No.140. 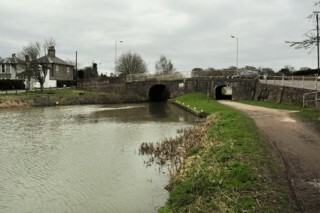 Between Cemetery Road Bridge No.140 and London Road Bridge No.138. 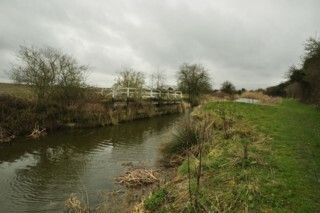 Between Brickham Bridge No.137 and Laywood Bridge No.135. 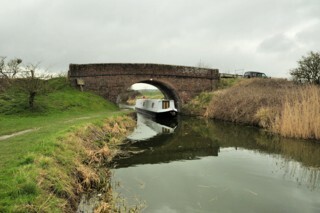 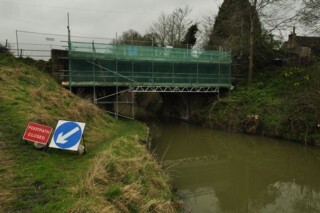 Between Bristow Bridge and Pewsey Bridge. 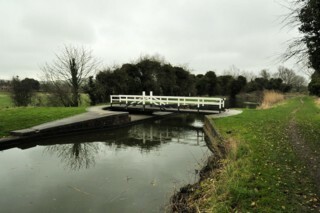 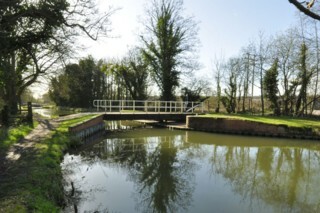 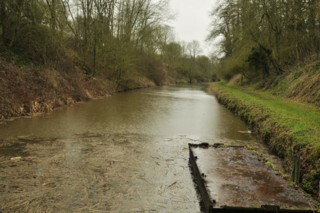 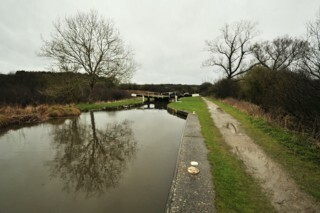 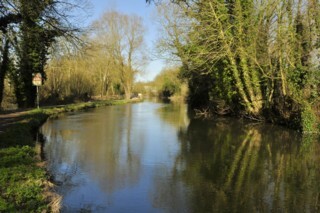 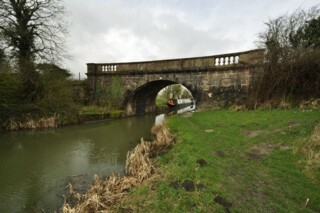 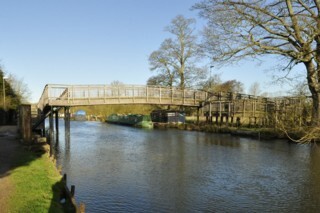 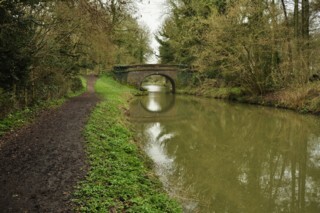 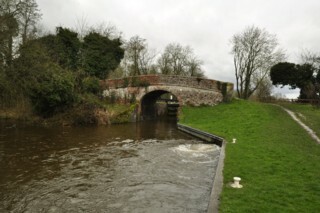 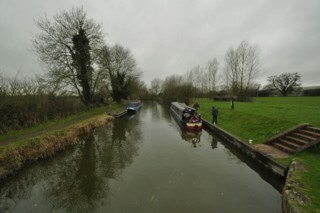 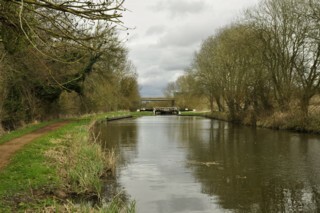 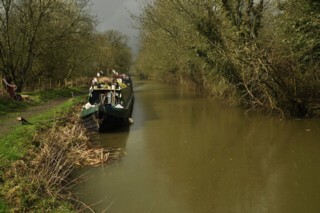 Between Pewsey Bridge and Pain's Bridge.